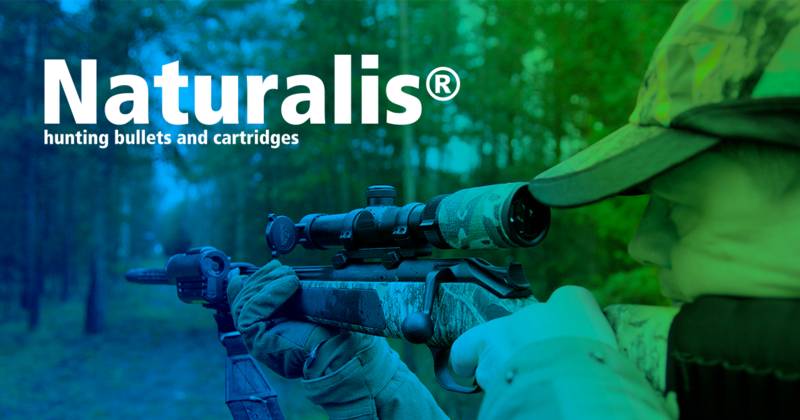 Responding to the requests of our customers and expanding the product range, Lapua is pleased to present the new .224 Naturalis bullet (N566 3.2 g / 50 grs.) and the .222 Rem. Naturalis cartridge. We’ve utilized our 90 years of bullet technology know-how and refreshed the new Naturalis design for the .224 caliber bullet. The .224 Naturalis has a brand new construction, perfect for hunters who desire new technology hunting bullets for demanding roe deer and other small game hunting. The new construction provides an effective range to distances over 200 m where the bullet will still expand reliably and make the designed terminal ballistics work for the hunter. The mushrooming of the bullet starts immediately on impact and the controlled mushrooming process leads the bullet to expand symmetrically and without fragmentation – saving a lot of valuable game meat for the hunter. The typical weight retention is nearly 100% of the bullet’s unfired weight. This ensures longer hunting ranges, less meat loss, and best of all, confidence in the bullet’s performance.